In case you haven't heard, the days of spending your Spring Break in the typical tropical destinations are over. The new thing? Taking a vacation away from the books, your roommates, and the cafe by seeing concerts, sipping coffee, and enjoying happy hour, in places that are rich with history, insanely Instagrammable, and at times, weird. So if you're looking for a break that doesn't involve wearing a bathing suit, or sharing a pool with one too many people, look no further than the Bandsintown Ultimate Alternative Spring Break City Guide Presented by Red Bull Sound Select. The best part? 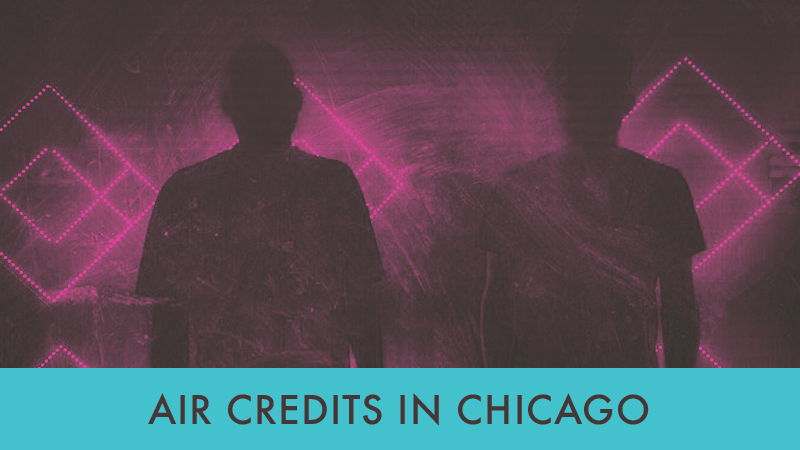 There are awesome shows happening in these gems of cities so you don't have to miss artists like G-Herbo and Dan Deacon while you're giving your brain a rest. See what's up below, so when you're back in class on Monday, you're not still peeling off a sunburn. Unless you like climbing mountains, there's a good chance you've never considered Denver, CO as the most epic of spring break destinations. However, once you discover an insane soundsystem, a lounge straight out of music's Golden Age, and a hotel inspired by The Beatles, DeVotchKa's homeland will be ever more appealing. To help us find the coolest places around town, we asked Noah Pfaff, Collin Johnson (Whose basement, FYI, is the best non-venue for a band to perform a show. According to the rest of the guys: "It's cozy and the audience is forgiving". 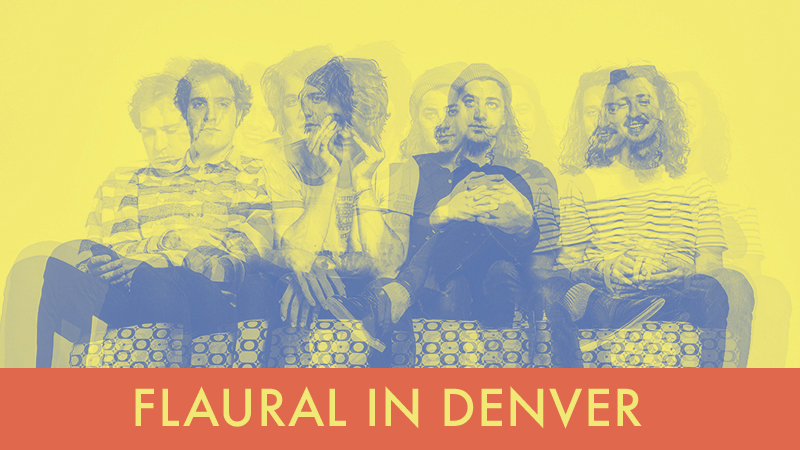 ), Nick Berlin, and Connor Birch of CO-based new wave band Flaural to take us through. The Best Venue: When it comes to the one place this band will catch a concert from the crowd, you can't miss the Hi-Dive (7 S. Broadway). It's independently run by some of Flaural's favorite locals and offers cheap well drinks with a background of loud live music. The stage and sound system are always getting revamped too, so you can always bank on a visual facelift every few months. We'll see you there. Coolest Spot to Hang: That '70s lounge we talked about? 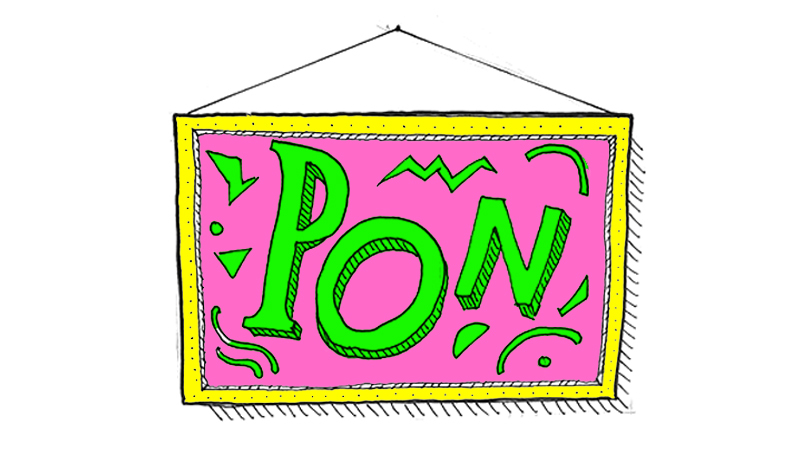 It's PoN PoN (2528 Walnut St). Although sixties icons, Simon & Garfunkel, might be from New York, the Denver bar's vinyl wall dedicated to the famous duo says otherwise. Not only does the "Mrs. Robinson" band's catalog act as an art exhibition itself, but the whole place is like a gallery—featuring rotating artists all the time. Flaural also awards this spot as the best place for a post-show party, a pre-show fuel-up, and dancing they wish existed everywhere. Best Coffee (and snacks! ): What college kid doesn't need a snack all hours of the day? Flaural says Crema (2862 Larimer St) not only has good coffee, but the best damn slice of quiche you've ever had: veggie or meat. We're so in. Best Bar: After a day of getting you groove on, head over to Our Mutual Friend Brewing Company (2810 Larimer St) whose roster of food trucks is out of this world, and if you're a fan of the "Nonnie" band, there's a good chance you'll catch them hanging out (and spinning records, thanks to Noah) here. Best Place to Crash: Need some sleep? Head to the Brown Palace Hotel (321 17th St): If you’re a. feeling bouji and b. a Beatles fan. There is simply nowhere else to stay in the Mile-High City than their suite paying homage to the famous four-piece, complete with a jukebox. Ah, La La Land—home of the Dodgers, Echo Park, Hollywood Studios, and Rodeo Drive. 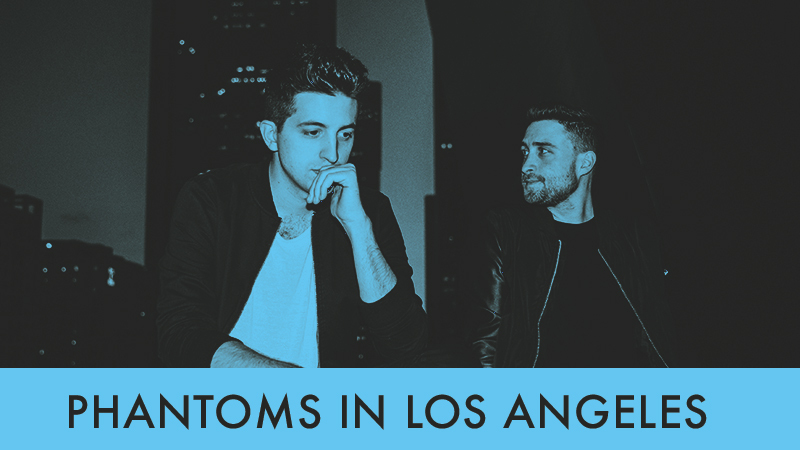 While it may have a rep for being a go-to tourist destination, The City of Angels' very own, Phantoms hooked us up with the ultimate list of underground LA to-do's. From where to find Nico Jaar spinning at night, to the best spot to snap a Tinder profile pic, we've got all the things that will make your next trip out west a knockout. Favorite place to see a concert from the crowd: The Fonda Theater (6126 Hollywood Blvd) in Hollywood—always. With so many different types of shows there, it always feels like the perfect venue. From Nicolas Jaar’s recent show (which the entire room turned pitch black for), to Mr. Oizo’s show/dance party a few weeks later, this place is about as versatile as it gets. Best post-show party spot: La Poubelle (5907 Franklin Ave) in Franklin Village. The owners are amazing and it’s been there since ‘69, so you know it’s legitimate. Spot you have to check out every time you visit: Dave & Buster’s Hollywood (6801 Hollywood Blvd). Sure there might be a Dave & Busters in every major city, but there is only one Dave & Buster’s Hollywood. Wednesday night is highly recommended. Best place for a viral Instagram: The Los Angeles County Museum of Art lights. Why? The band explained, “It can work on multiple platforms if need be (lighthearted Tinder pic, casual Linkedin pic, artsy Facebook shot).”Dance spot you wish existed in every city: Club Bahia (1130 Sunset Blvd) in Echo Park, where one night you will have salsa dancing, and then a local indie band the next night. Neon lights, good vibes, cheap drinks—what more could you ask for? Best place to stay: The Line Hotel (3515 Wilshire Blvd), according to the duo, “seems to be the place to stay whenever music people visit town.” Cherry on top? It’s in Koreatown, so you’ll be surrounded by some of the best Korean food in the country. Best cup of coffee: It’s a little bit outside of LA proper, but Romancing the Bean (3413 W Magnolia Blvd) in Burbank is insane. Their coffee is on point, but beware: a little too much and you’re wired for the next 5 days—tread lightly. Ah, Portland. The centerpiece behind all hipster jokes, the hilarious comedy Portlandia, and some of the best coffee in the world (it's no joke, people). 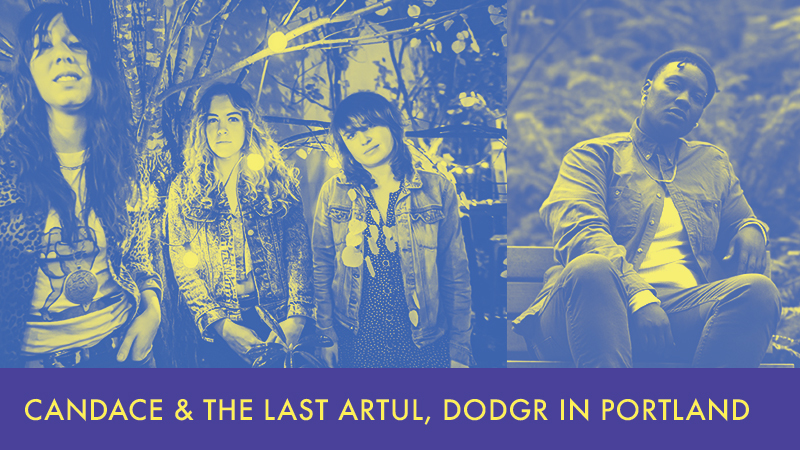 A city so great, we need the help of not one but two local artists: "goblin pop" trio, Candace and hip-hop artist The Last Artful, Dodgr to tell us what's good, what's extra, and what's top secret. 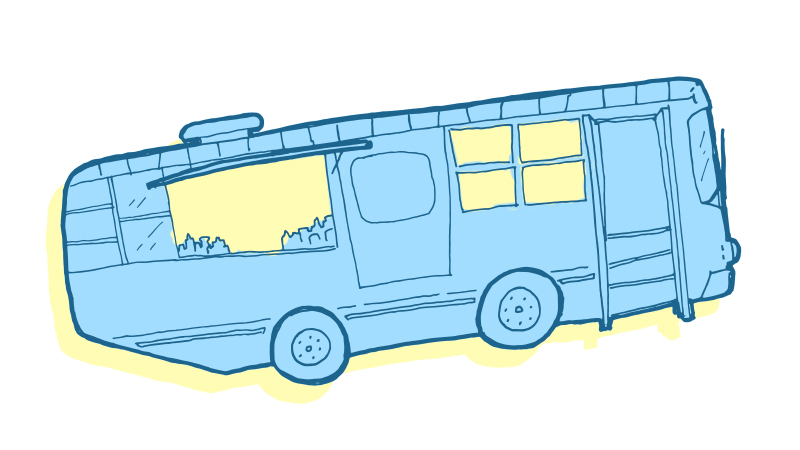 Best Place to Shop: Pack lightly, not because you need to be able to carry everything, but because you're going to scoop up some new digs along the way. Where to get vintage in Portland? According to locals Candace, House of Vintage (3315 SE Hawthorne Blvd) is literally amazing. The City of Roses' The Last Artful, Dodgr, says "For Portland-made future modern apparel, rare kicks and a slick haircut, run through By The Collective (205 SW Pine). The store is home to the brand JaeFields and Wookie Fields is always in the back scheming up new designs. Need a cut? Holler at Jaylon or Kyle. You will never be disappointed." Sweet! Best Brunch: Candace says My Father's Place (523 SE Grand Ave), and yes, it's an actual restaurant, not one of their dad's houses. What to get? The band says to try the Two-Eggs Breakfast with three or four habanero "Mother Marys." As for The Last Artful, Dodgr—we got her to spill the beans on a major secret: "Usually I don't do this but uh... I'm about I give away my favorite brunch spot in Portland. Old Salt Marketplace (5027 NE 42nd Ave) is right next door to my fave coffee shop and all ingredients are farm fresh. The vibes are stellar, the wait staff is the best, and they've got honey butter on deck. Brunch is only served on weekends. You're welcome. Best Place to Catch a Show: “Mississippi Studios (3939 N Mississippi Ave) - The sound is always great, and there's a rad balcony upstairs. Perfect size, chill vibe, huge patio.” - Candace. Best post-show party? Candace filled us in that their practice space used to be across the parking lot from Hungry Tiger (213 SE 12th Ave), which means they've got "a deep-seeded tradition of finishing up our nights at this spot." "Everything from stiff drinks and great pinball to the raddest staff you'll ever meet." The band hosts a vinyl DJ night the first Thursday of every month, too! "Nyx (215 W Burnside) just opened, but is quickly becoming one of my fave spots for PDX nightlife," says The Last Artful, Dodgr. "A tri-level event space with DJs and performances Thurs-Sun. S/O to the bartender—drinks are poured for those who can handle their liquor. Drink responsibly ;)." While the terms “Windy City” and “Spring Break” don’t typically go hand-in-hand, there’s much more that the Midwestern hotspot has to offer besides cliched strolls around Lake Michigan. Chicago natives, Air Credits, break down how to live your best Chi-Town life, complete with stops through a ‘90s memorabilia wonderland and a bar that has turned an old elevator into a cozy corner nook. O'Hare International Airport, we’ll see you soon. Favorite Place to See a Concert from the Crowd: Metro (3730 N Clark St). You know a venue is legit when everyone from Nirvana to Bob Dylan to Depeche Mode has graced its stages. Best post-show party spot: If you’ve never been to a Golden Nugget Pancake House (various locations), we suggest fixing that—STAT. Four words to remember next time you go: Pigs. In. A. Blanket. One Cool Spot You Have to Check Out Every Time You Visit: Any shop where you can scoop up records, '90s memorabilia (tin lunchboxes galore), VHS tapes, and cassettes is already winning in our book. Bric-A-Brac (3156 W Diversey Ave) is that Chicago gem. Dance Spot You Wish Existed in Every City: Complete with a re-purposed elevator shaft (which now plays host to a table and chairs) as well as a film projector, East Room (2354 N Milwaukee Ave) has it all. This place is so glorious, in fact, that if you must use their ATM and get charged a fee, they’ll give you a free shot at the bar. Best Cup of Coffee You Crave Every Time You Leave: Dark Matter Coffee (various locations) won us over with their barrel-aged coffees. If you're a music fan—especially of music that came out of the '90s—Seattle, WA should be your No. 1 spot to check out on spring break. Home to Nirvana, Foo Fighters, Pearl Jam, and Fleet Foxes (to name a few), there's more to this city than just its infamous weather. 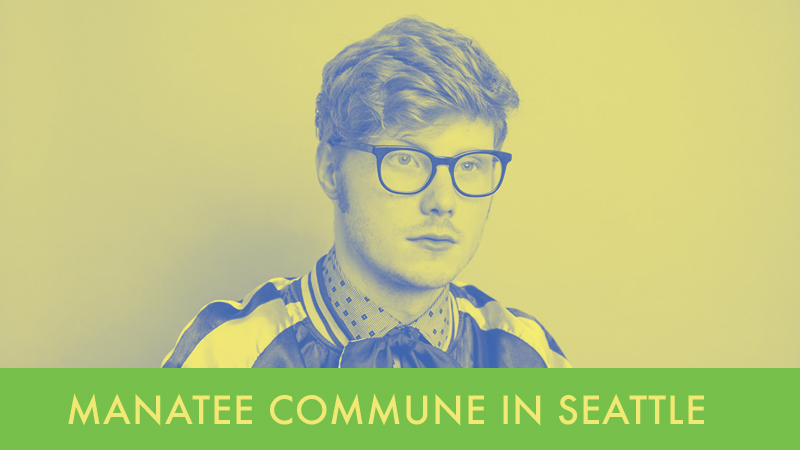 Just a two hour drive away lives electro indie pop musician Manatee Commune. The Bellingham solo artist behind the project, Grant Eadie, shared his ultimate places to hit up while you're in town, and we have to agree—with all of them. Best Eats: If you're anything like us, you try to steer clear of chain food joints, but the opposite is true for Pho Cyclo. "With plenty of locations sprinkled about Emerald City, you can grab a bowl of insane Vietnamese food no matter what neighborhood you’re in," says Eadie. 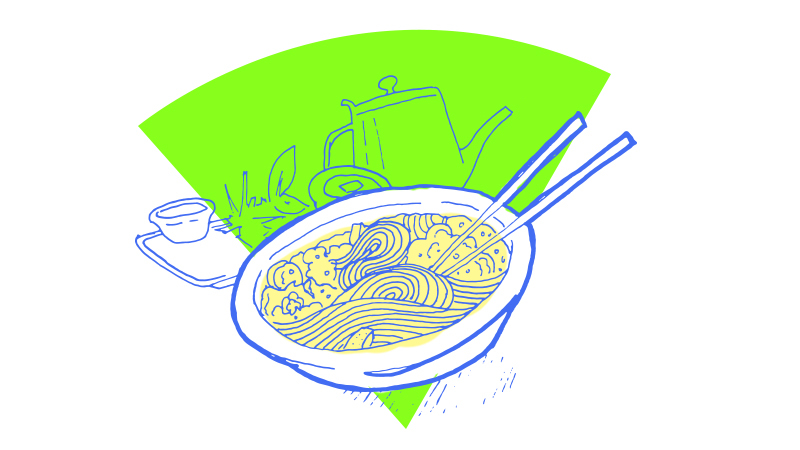 Plus, with that infamous Seattle weather we were talking about earlier, what could go better with it than a steaming hot bowl of pho? Nothing. Must-Visit Music Spot: If there was any advice he gave us, it was, “Always hit Everyday Music (1520 10th Ave) and grab a few records.” With more than 100,000 vinyls and CDs to choose from, music buffs will be on cloud nine. Must-Visit Art Spot: One of the most notable structures in the city (it features a 48 ft. Hammering Man statue outside), the Seattle Art Museum aka "The SAM" (1300 1st Ave) boasts just as much eye candy inside. Current exhibition to obsess over? Jennifer West’s Film is Dead… installation. Best Place For When You Need A Minute: With all this traveling around you're bound to need a minute to get away from your friend group (arewerite?!). When the time comes, Eadie says, “You can usually find a good spot to prop yourself up and nap in Discovery Park,” (3801 Discovery Park Blvd) which plays home to its best feature, the West Point Lighthouse. Best Dance Spot: If you need to get down, and don't care whose watching, we were told Barboza (925 E Pike St) is the spot to love for goofy dancing—something we're literally always down for. Best Concert Venue: It's no secret we love spending our nights at a live concert, which is why we're definitely checking out Neumos (925 E Pike St) or the Showbox (1426 1st Ave) next time we're in Seattle. These are the staples for catching some of our can’t miss tours, from Run the Jewels and Datsik. Who is Velvet Negroni? 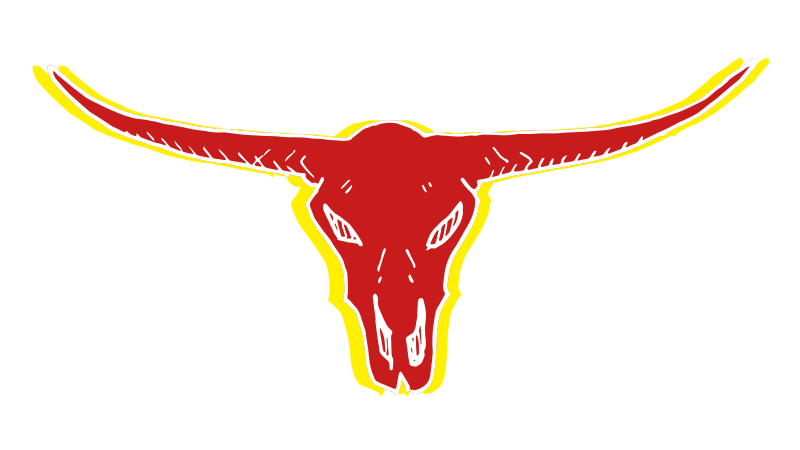 You might have to wait until Red Bull Sound Select Presents: Twin Cities on March 25 to find out. The band doesn't have too much info to stalk online, but rest-assured, they're performing with Francis And The Lights, so you know they've gotta be good. Plus, they've given us their top spots to check out while you'll be in town for their show, whether it's your spring break or just a weekend away from campus. Best Place for Lyrical Inspiration: When a bar is referenced in more than a handful of songs from the past few decades, you know it’s a can’t-miss. 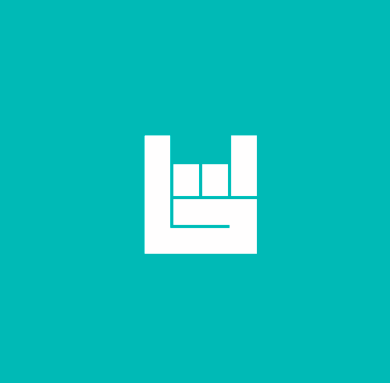 Everyone from Motion City Soundtrack to Limbeck to Doomtree has dropped a line about Triple Rock Social Club (629 Cedar Ave S) since it emerged on the scene in 1998. Our advice? Go on a Wednesday to get free bacon (no we’re not kidding). Best Vintage: If you’re a vintage junkie like us, finding undiscovered gems is even more exciting when you’re in a new city than at home. Luckily, Lost and Found (2524 Nicollet Ave), plays host to the best hand-me-downs in this area of the Midwest. From ‘80s leotards to retro, one-of-a-kind hats, you might have to get an extra suitcase to bring home all your new swag. Best Place to Chill: While it may be categorized as a “bar,” there’s much more than KCK’s (315 14th Ave SE) exterior would imply. 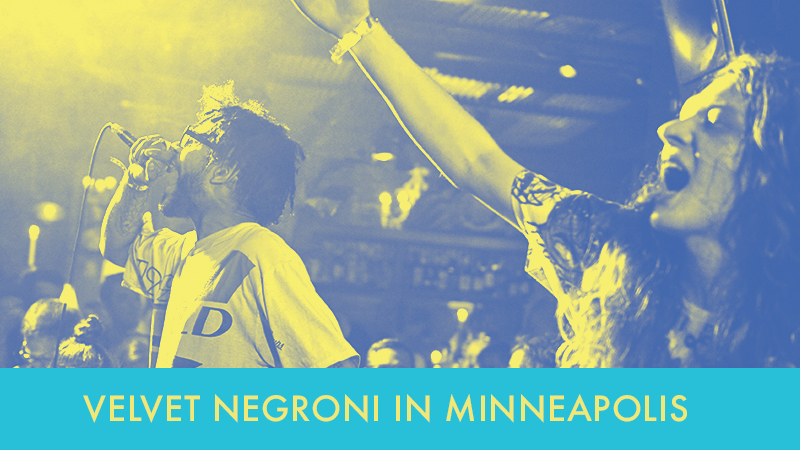 Ornate statues, chandeliers, a stage for live shows, and endless seating make this dimly lit hotspot a can’t miss when you’re in the Twin Cities. The spot’s sea of couches? Probably the reason Velvet Negroni named this bar it’s favorite place to get away from the pack for awhile.